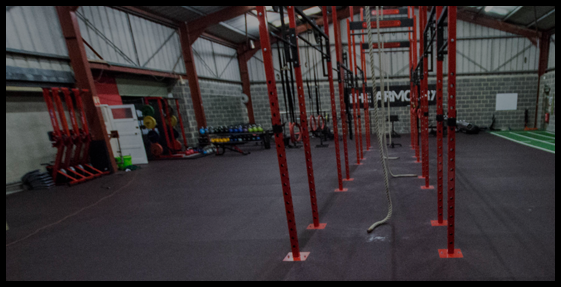 At the Armoury we try and offer a variety of memberships to suit all potential members. include any classes or CrossFit. This gives you access to the gym at all times and also the 14 Crossfit classes a week. 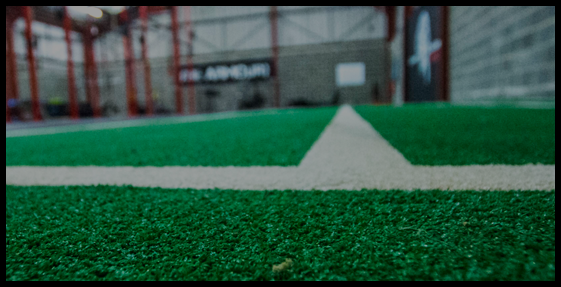 Our CrossFit affiliate have vastly experienced coaches on hand to help you and we pride ourselves on being one of the most competitively priced Box’s in the UK.